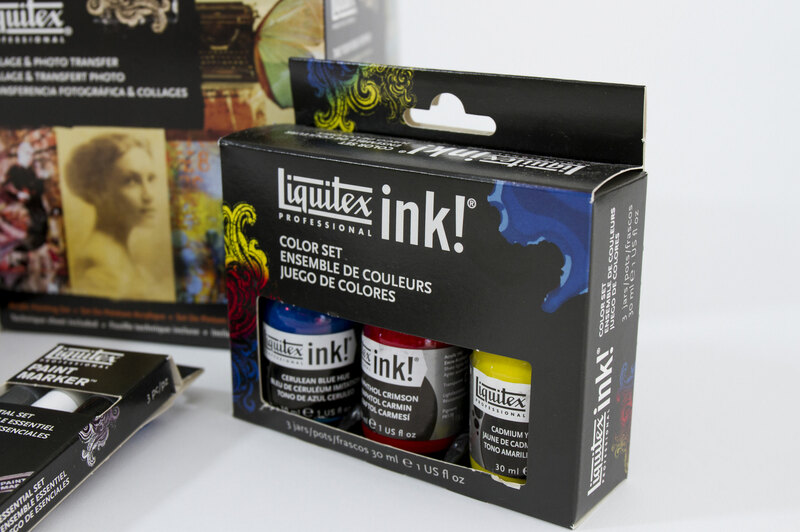 Liquitex, a fine arts paint manufacturer, approached us when a competitor started to chip away at their marketshare and revenue. 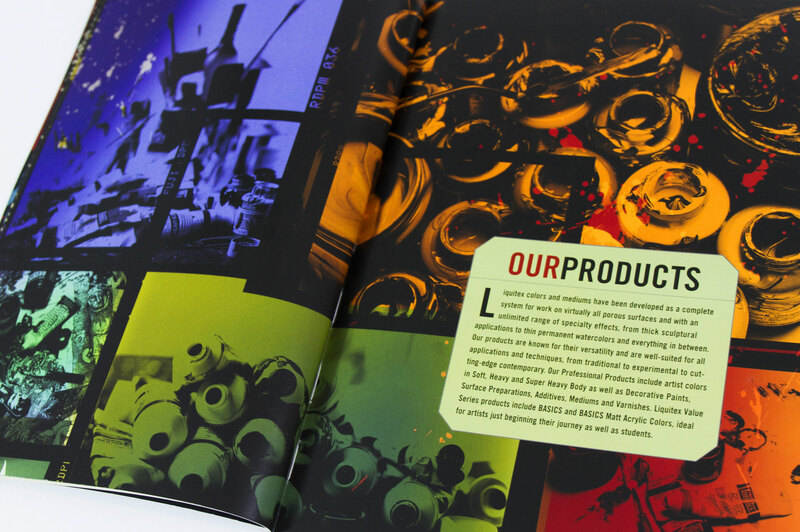 We set to work, and in our initial research we made a discovery that would become a cornerstone of their brand identity. 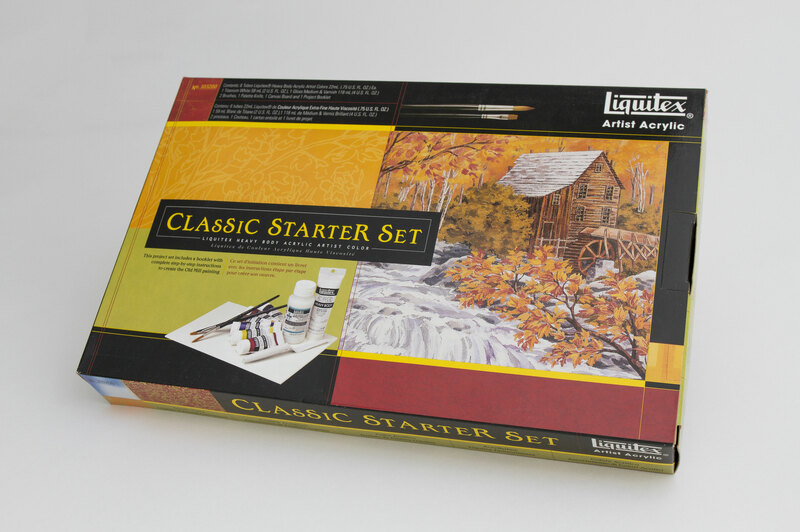 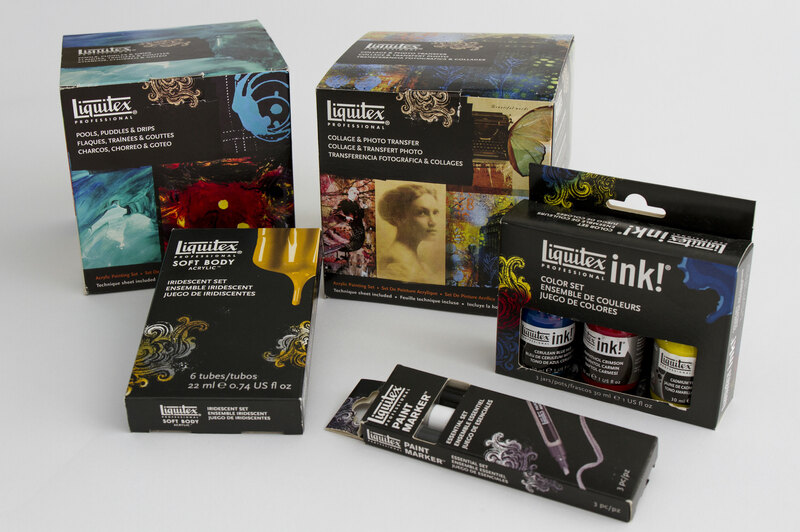 We learned that the company’s founder was both a painter and a scientist, and was the first to develop the formula for current-day acrylic paint! 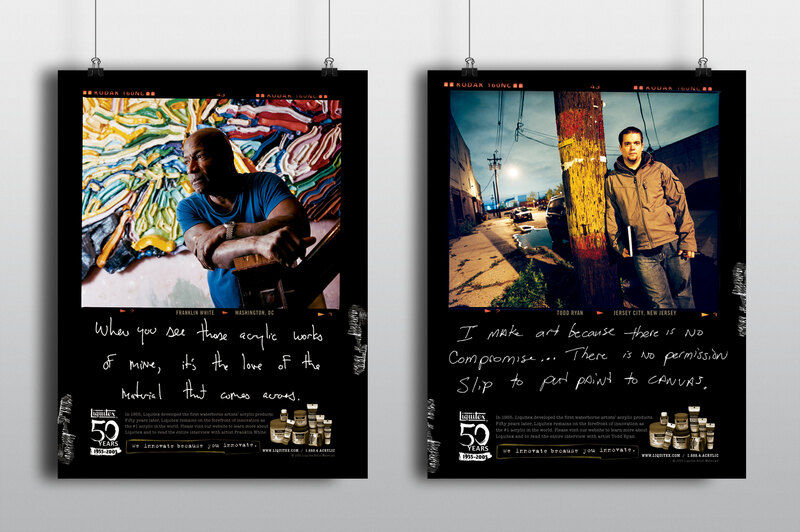 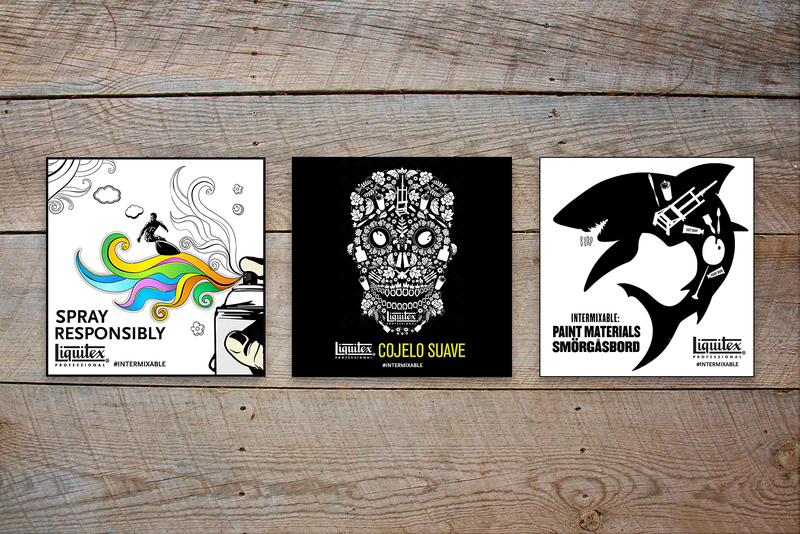 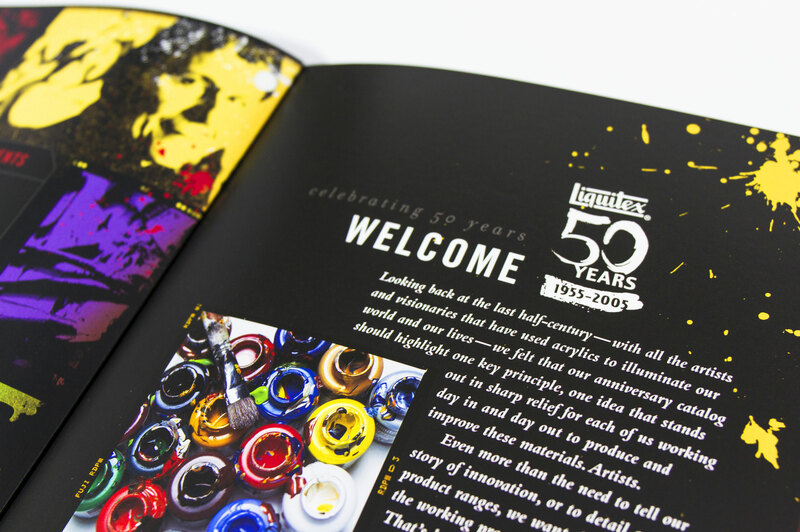 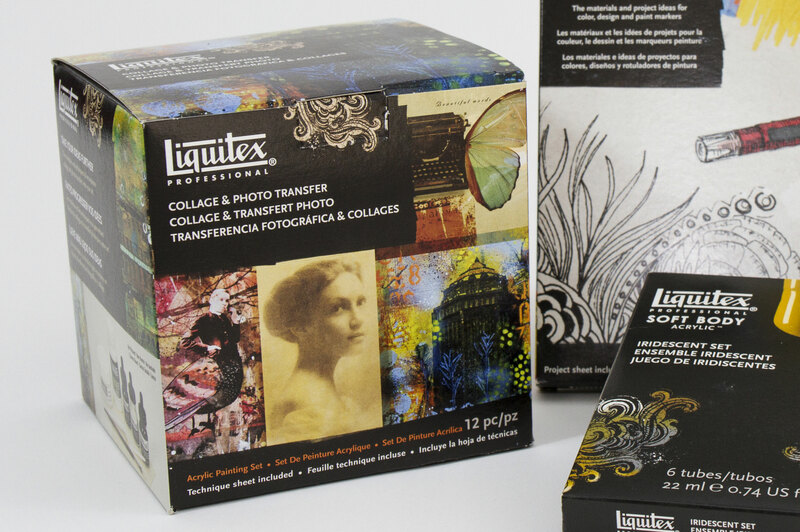 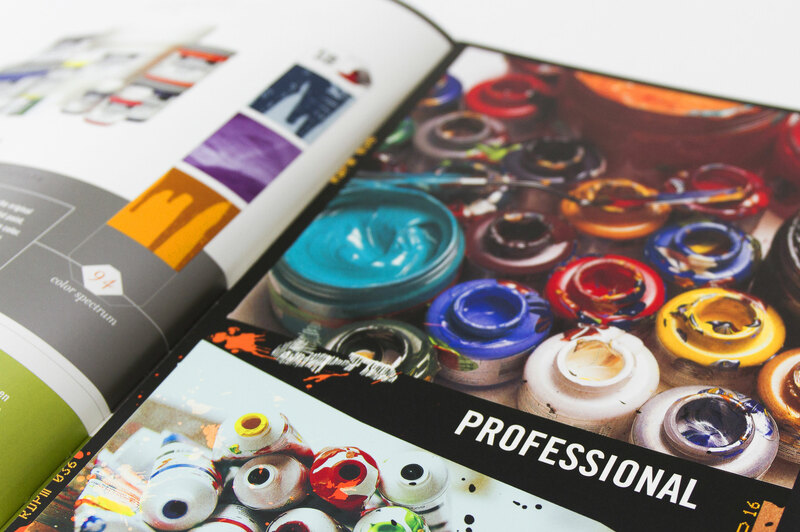 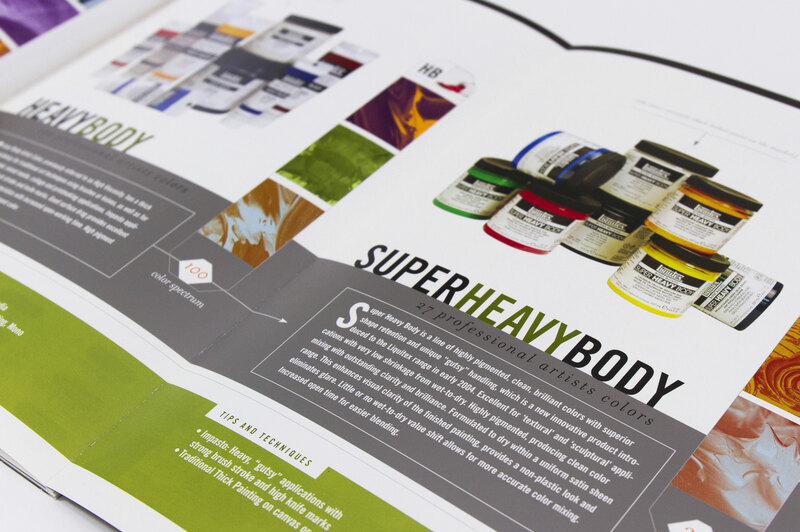 The story of an artist creating high-quality paints for other artists became the Liquitex story; and has informed our designs as we work on projects including packaging, catalogs, print and digital advertising, point-of-sale materials, planagrams, and more.